As the costs to deliver quality City services continue to increase, what’s the right balance between service levels and spending? 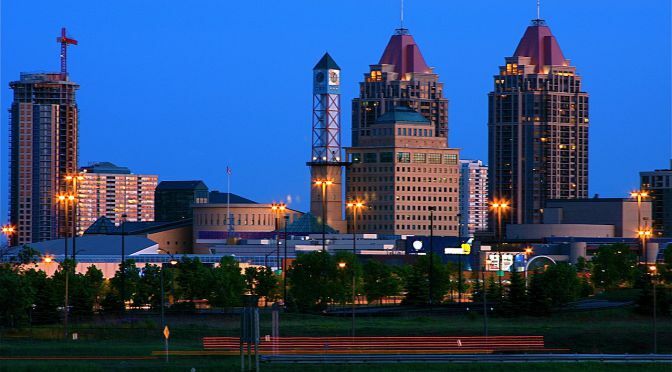 Tell us your thoughts on the City of Mississauga’s proposed 2019 Budget. There are several ways to get involved. Try the budget allocator, explore the City’s budget website, request a group meeting or attend a Budget Committee meeting. Mississauga’s online budget allocator for the 2019 Budget is now available at mississauga.ca/budget. This interactive tool lets residents choose their preferred spending option on 12 City services. Residents can also explore and learn more about the services included in the City’s budget and the overall process. From roads and transit to fire and emergency services, library, animal services and recreation programs, City services affect people’s lives each day. Decisions about spending on City services and service levels drive the budget. Residents can use the allocator to test different spending options by increasing or decreasing the budget for each service area and then see if they have balanced the budget. Results from the allocator received by November 30 will be shared with Budget Committee on January 14, 2019. The results will help inform the committee’s review of the 2019 proposed Business Plan and Budget. * Budget Committee meeting schedules are subject to change. Attend or watch a Budget Committee meeting. All Budget Committeemeetings are open to the public and are available via live streamand saved for future viewing.